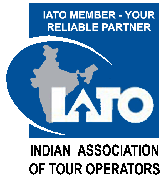 Over 25+ years of experience with over 100,000 travelers served. International team of experts from 15 countries. Credit cards, Wire transfers, Paypal supported. This video gives you a sneak peak of the comfort and luxury of palace on wheel. 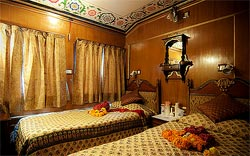 Luxurious Palace on Wheels Train India. 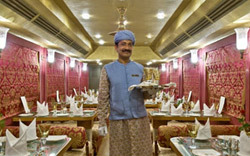 Palace on Wheels - World's 4th Most Luxurious Train Indulge in the luxury and grandeur of the luxury trains in India and get ready to discover the best of magical India. 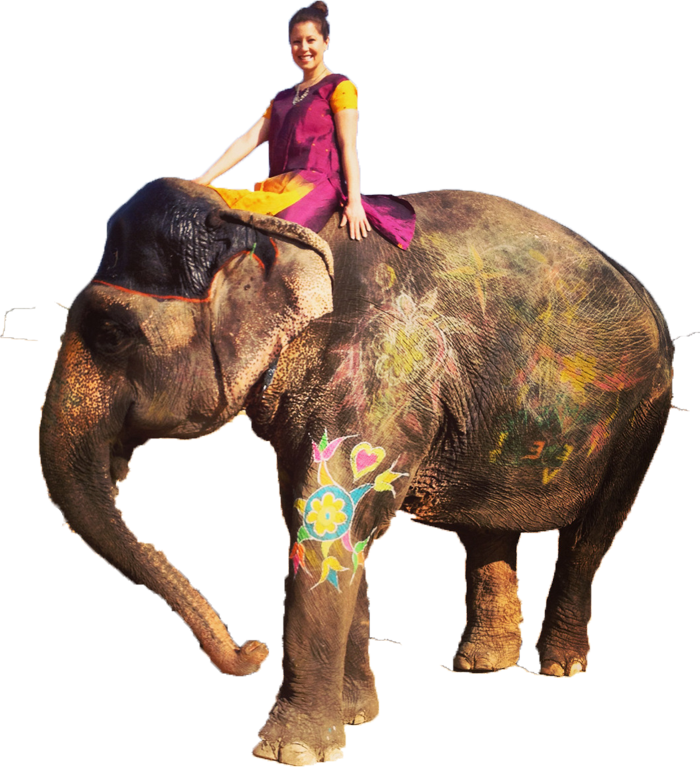 India shines with a mélange of rich culture, diverse ethnic groups, scenic locations, historical places, mighty mountain ranges, exotic wildlife, golden beaches, serene lakes, cascading waterfalls and an array of natural and manmade wonders. And what could be more appealing and interesting than exploring these beauties of nature trailing and whistling through the constricted alleys of nature in the luxury trains of India. With a plethora of beautiful destinations, Palace on Wheels India allows its guest to explore the most famous destinations in India in sheer comfort and luxury. Promising the travelers a sojourn of lifetime, the luxury trains gives you an experience full of royal luxury, opulence, grandeur, joy and utter contentment of life. To feel the aura and ambience of royalty and to experience the luxuries and lavishness the Kings and Queens used to enjoy, you don’t have to go to a dream world or born to a Royal family. 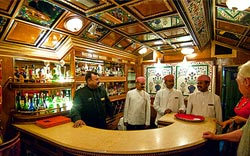 Get in touch with us and relish the lifestyles of the Maharajas on board the luxury wheels. 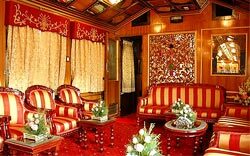 The Palace on Wheels train will take you to a world of unimaginable royal comfort and lavishness of life telling you different tales of yore. 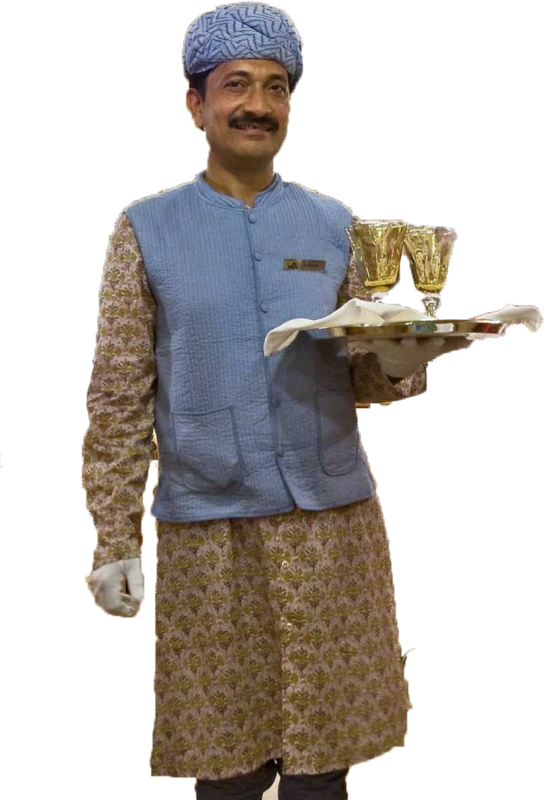 The splendors of the majestic trips are enriched with quality service and facilities accompanied with best of cuisines ranging from Indian, Continental and Chinese. The cabins of the luxury wheels are adorned beautifully with lavish linens, exquisite decors, period furniture representing different royal themes. Each of them is attached with spacious bathrooms which are equipped with modern facilities and have state-of-the-art facilities like Wi-Fi, LCDs, personal lockers and lots more. 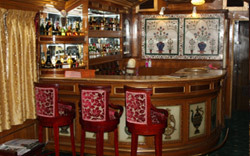 Right from luxury resorts to comfort travelling, the requirement of travelers is aptly kindled in the luxury train tours. 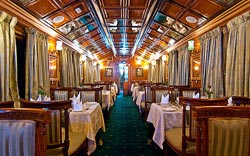 One stop solution to luxury train travel in India, Palace on Wheels is rated 4.5/5 on 5, From booking tickets to providing information regarding destinations, facilities on board, cost of journeys in the luxury wheels, we offer all. Wheel around in royal luxury and comfort by associating with us!